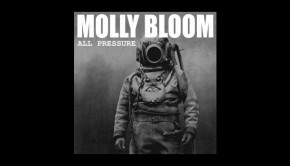 Molly Bloom‘s new studio album, All Pressure, is starting to ship as we write! 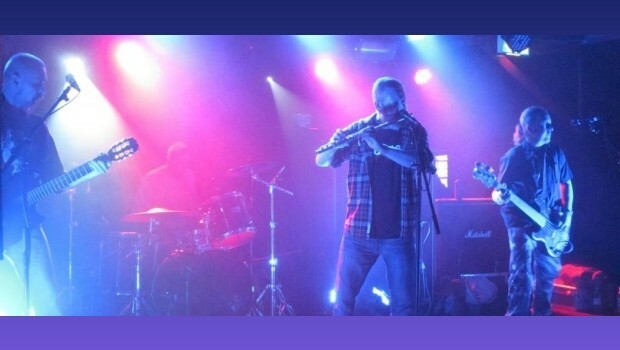 Formed in 2000, Molly Bloom have always written and performed their own brand of genre defying material – mixing driven aggression and delicate interaction alongside the inventive and the playful. Featured image by Mark Watson Jones article on the FOAD Festival.